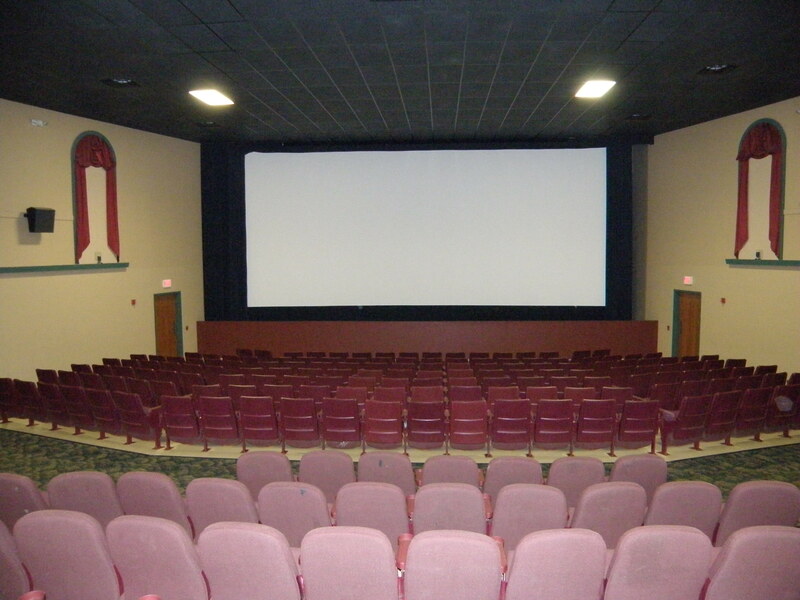 ***PROPERTY SOLD*** This theater was built in 1999 and includes 30,474 square feet. It contains 6 digital screens and 1,235 seats. 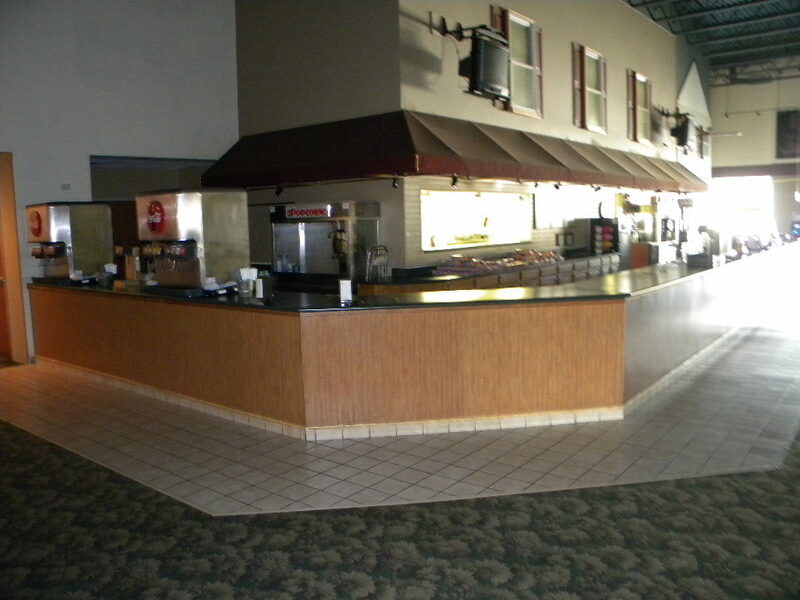 Sale price includes all trade fixtures associated with the Showboat of Lyons theater business operation. 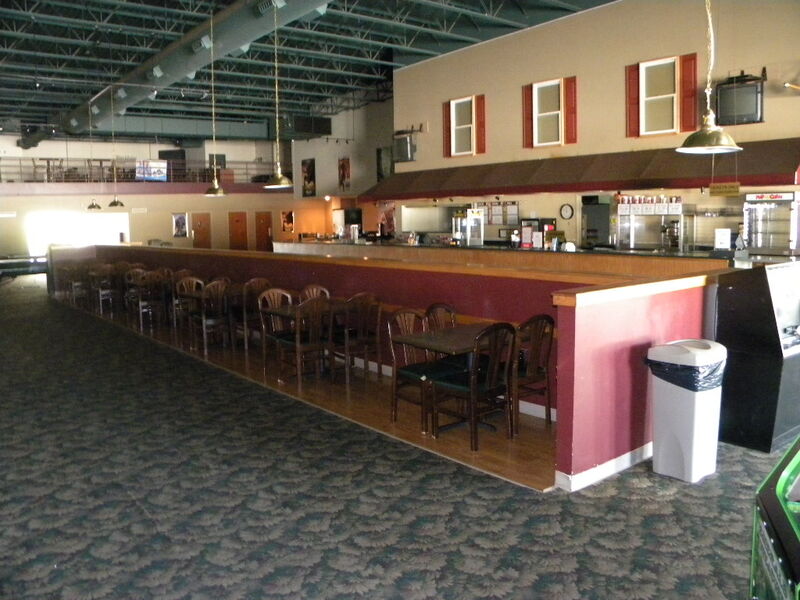 Existing layout provides ample space for a complimentary use such as a pizzeria or pub & grill. 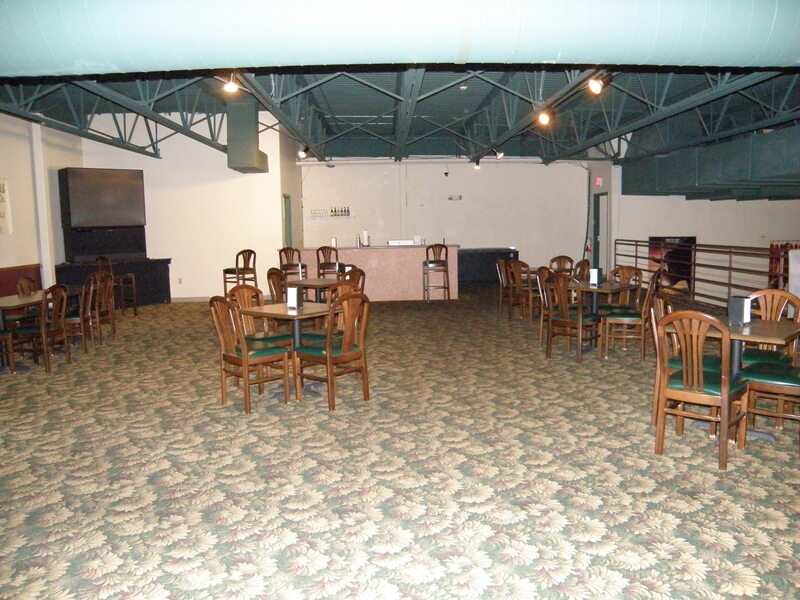 Current layout also includes a mezzanine bar. 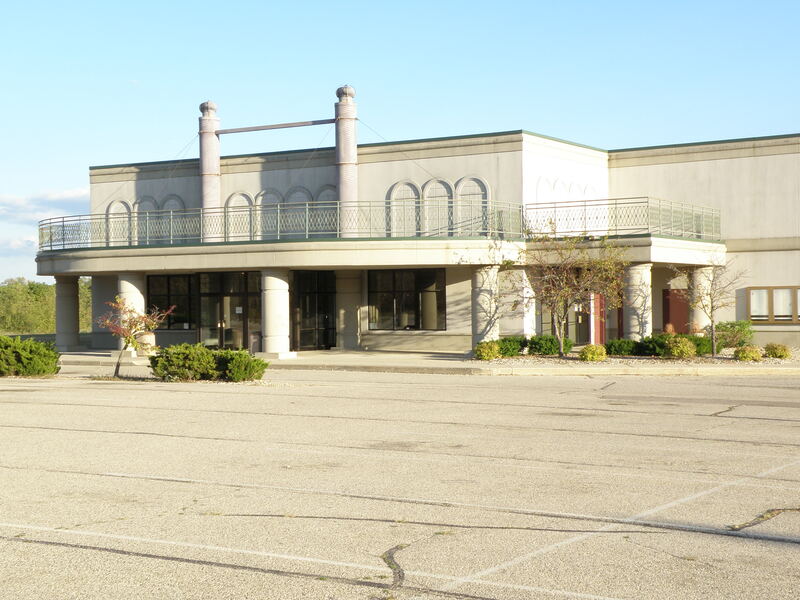 The existing improvement is situated on a 29.57 acre parcel which allows room for expansion. 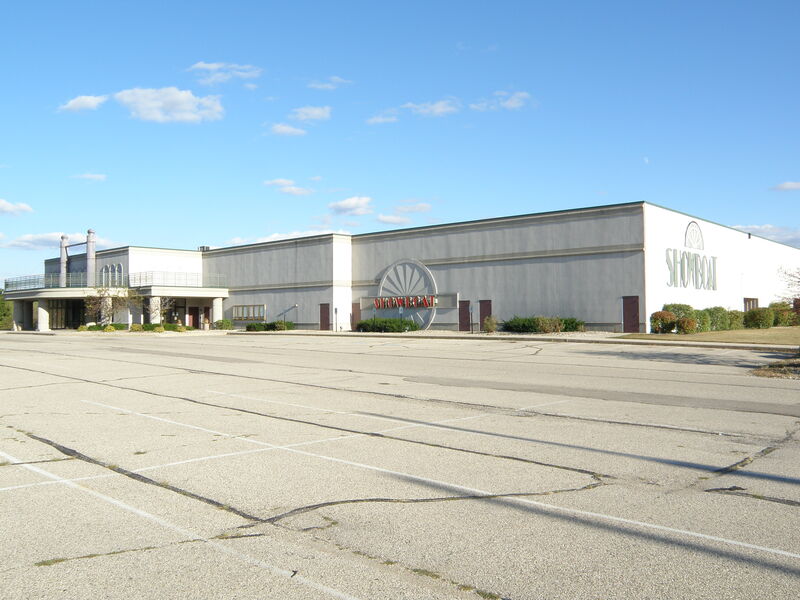 Site improvements include over 400 parking stalls, indicating 0.35 stalls/seat. Property is located in a thriving resort community and tourist destination. 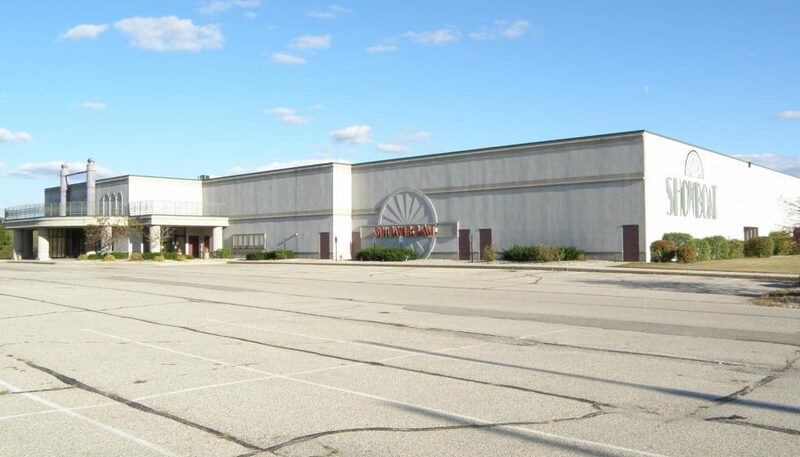 It is situated immediately northeast of a US Highway 12 interchange and major commercial node. The property fronts on State Highway 120, which includes a median cut to allow southbound traffic access to the property. This highway includes an average daily traffic count of 9,200 vehicles.